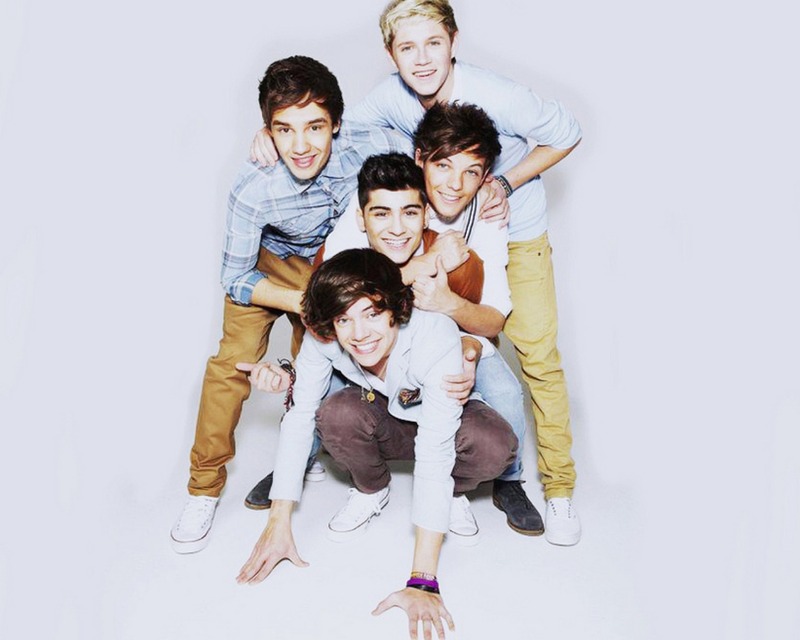 One Direction پیپر وال. . HD Wallpaper and background images in the One Direction club tagged: ♥ one direction random. one direction پرستار fic part 14!! !